Mathieu Valbuena: "It's great, from a personal point of view, after a long absence. I did my job. It's tough to come here and win. But when you're determined enough, you win. It does you good. There is a lot of quality in this squad. We needed to do more, both individually and collectively. We did that tonight. We have taken the next step." 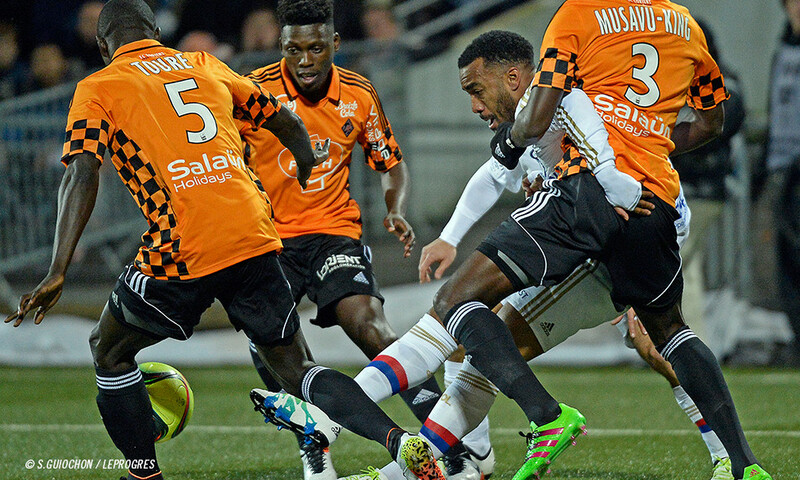 Anthony Lopes: "I managed to make the save when I needed to at the beginning of the second half. 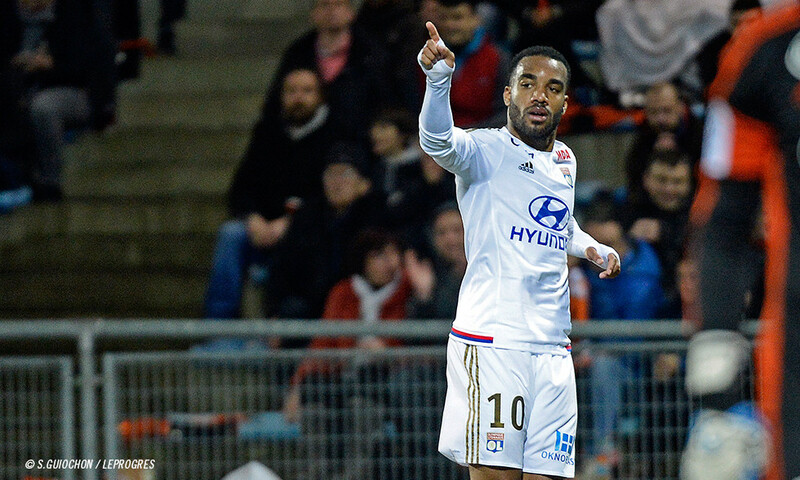 It was a tough moment… Lacazette's goal gave us a real boost. We came back with better intentions. We were patient, the way we were in Nantes. Hats off to the team tonight. We have our destiny in our own hands. We have six matches left and we need to continue in the same way. We'll take tock at the end." 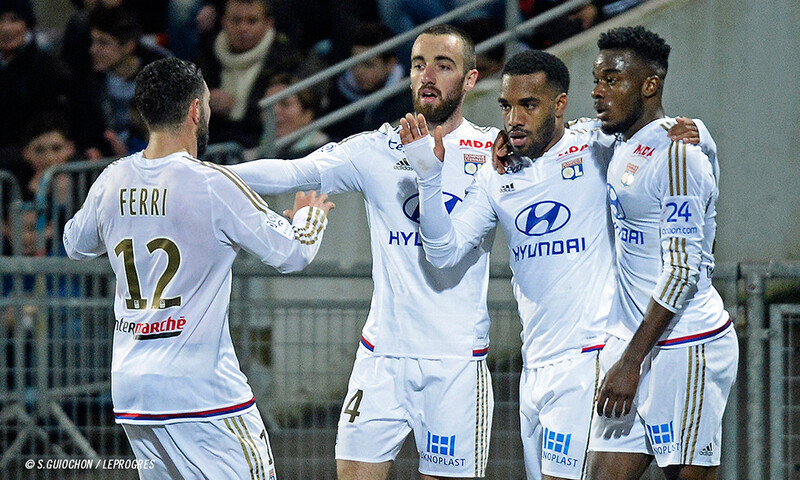 Rachid Ghezzal: "My goal came in the final quarter-hour. We really felt that we were in a very open match. We could feel them dipping physically towards the end and we knew we had a chance to get the result. I'm managing to express myself better. I'm very confident. I feel comfortable on the right flank. I have a good understanding with Alexandre so that's great. We new what was at stake in this match. We have our destiny in our own hands. We showed great mental strength tonight, coming from behind to get the win. The goal just before the break did us the world of good." 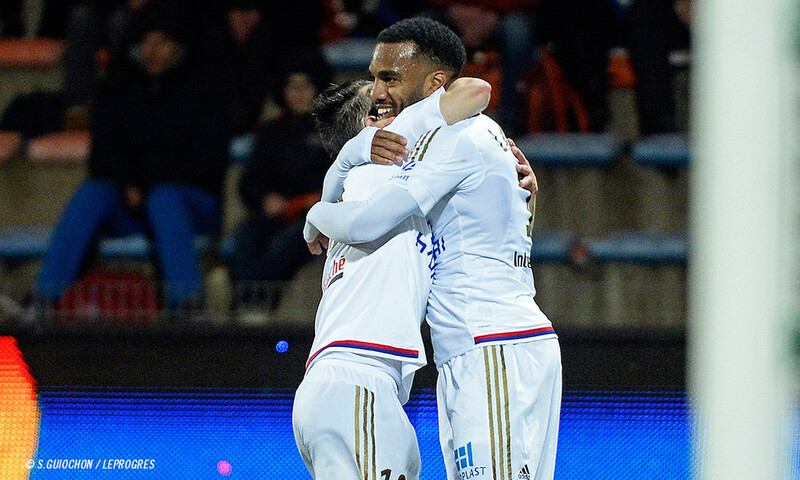 Alexandre Lacazette: "I managed to help the team tonight, and that's great. We have to keep going the way we have been. That's what I work hard for in training. You need to try to win everything in order not to have regrets. You have to be dedicated."